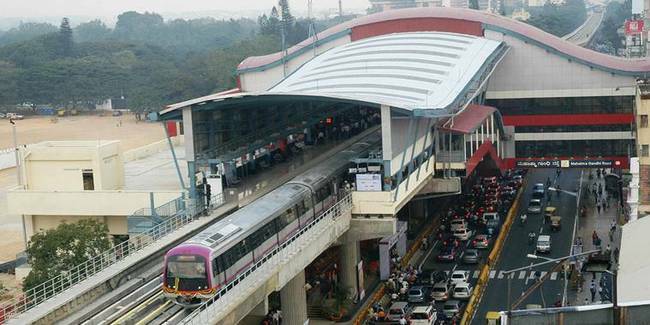 Bangalore Metro Rail Corporation Ltd (BMRCL) plans to implement Metro Outer Ring Road (ORR) line. The project is estimated to cost Rs 4,202-crore and the first of Namma Metro lines that will be built with support from corporates. Around 36,782 sqmt of land, including 48 properties will be acquired in this regard. Intel will support in the development of Bellandur Metro station, Embassy Group is already on board for developing Kadubeesanahalli Metro station. The completion of the ORR line along with the rest of Phase-II is targeted by 2021.